DGA is a strategic advisory firm focused on climate change, clean energy, and sustainability. Our clients are non-profits, corporations, and trade associations. Our non-profit clients include advocacy organizations and foundations, while our corporate clients include clean energy companies, as well as companies committed to sustainability. We help our clients develop their strategies, conduct research and analysis, and improve their communications through our writing expertise, partnership building, and advocacy. Our team integrates decades of practical experience across business sectors with diverse subject expertise resulting in highly-tailored products or deliverables meeting the specific needs of each client. David Gardiner has more than 35 years of experience analyzing and shaping successful domestic and global clean energy and sustainability strategies in both the public and private sectors. As principal of DGA, he provides high-level strategic guidance to the corporate executives and non-profit leaders with whom the firm works. Among his principal areas of expertise are renewable energy, energy efficiency, thermal energy, clean air policy, sustainable transportation, and forest and land issues. David uses this knowledge, coupled with his strong ability to make sense of complicated issues, to help clients develop informed, thoughtful strategies to maximize bottom line impact. Prior to founding DGA, David served as the Executive Director of the White House Climate Change Task Force during the Clinton Administration, where he participated in development of domestic policy and in international climate negotiations. As EPA’s Assistant Administrator for Policy, David led EPA’s climate change efforts, as well as programs to reinvent EPA’s approaches to key sectors such as transportation, agriculture, metal finishing, and real estate development. Prior to joining the Clinton administration, David was Legislative Director for the Sierra Club in Washington, D.C. David has a Bachelor of Arts with honors from Harvard College. 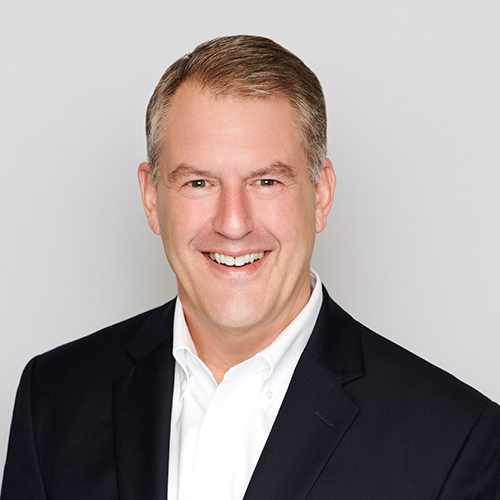 Before joining DGA, Blaine was the Managing Director of Marketing & Partnerships at Altenex, an Edison Energy company, where he led the development of Altenex’s corporate sustainability services, communications, and strategic partnerships. 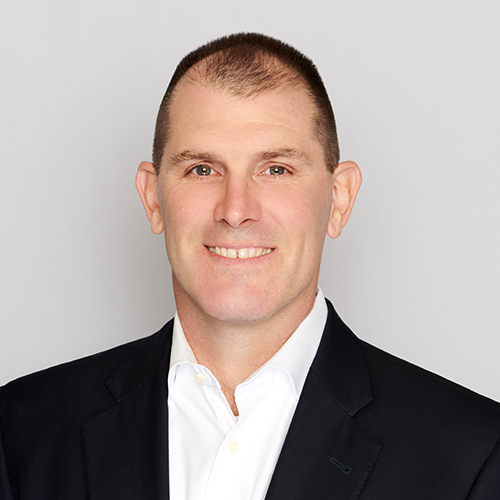 Prior to joining Altenex in April 2014, Blaine served 17 years at the United States Environmental Protection Agency, with multiple roles in the ENERGY STAR program and a decade leading the Green Power Partnership. Blaine has a B.A. in Political Science from the University of Pennsylvania in Philadelphia. James Hewett has more than six years of experience ­­providing companies and organizations strategic guidance on renewable energy policy, finance, and power market issues. As vice president for renewable energy, he leads DGA’s work to open electricity markets to make it easier for companies and other institutions to buy renewable energy. James is also engaged with several other DGA projects, including our work to scale up the deployment of renewable thermal technologies through the Renewable Thermal Collaborative, and helps clients such as Americans for a Clean Energy Grid expand long-distance transmission to move electricity from the wind and solar-rich center of the country to load centers in the East and West. 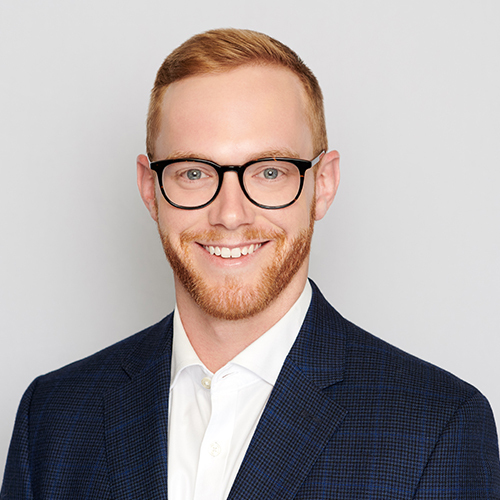 Before joining DGA, James worked at the American Council on Renewable Energy (ACORE) for 5 years where he has worked extensively with the business community on accelerating renewable energy deployment. At ACORE, James advocated for renewable energy policy, launched their Corporate Procurement Working Group, managed ACORE’s work around organized markets and the Clean Power Plan, and authored or co-authored numerous industry reports. In his spare time, he has also been an active leader in the Clean Energy Leadership Institute (CELI), helping lead their Fellowship Training Program. He has a B.S. from Texas A&M University and a Master of Science and a graduate certificate of business from American University. Alexandra Rekkas has seven years of consulting experience in the energy efficiency and renewable energy fields. 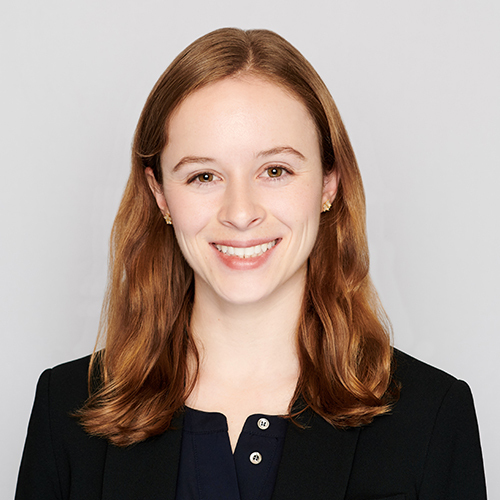 As a senior research associate with DGA, Alexandra specializes in corporate sustainability and state and federal energy policy research and analysis. She has authored a variety of reports for DGA and the Alliance for Industrial Efficiency, including a report that ranks all 50 states on their potential for industrial efficiency to reduce carbon emissions and a report on the growing demand for renewable energy among major global manufacturers. 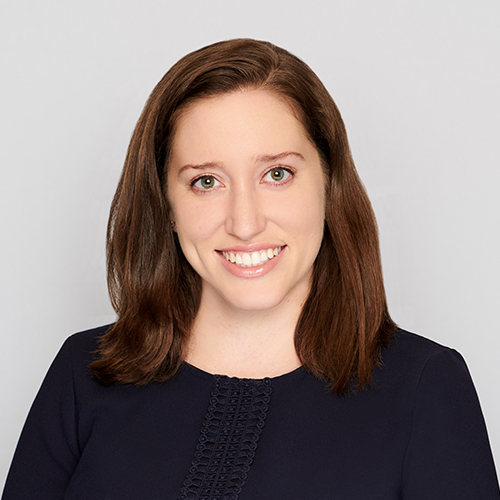 Prior to joining DGA, Alexandra worked at Booz Allen Hamilton, coordinating the funding selection process for advanced energy research and development programs at the Advanced Research Projects Agency – Energy (ARPA-E). She also worked for Cadmus, where she provided evaluation, measurement and verification (EM&V) services to the energy industry. Alexandra earned a B.S. in Animal Science at Cornell University and dual Master’s degrees in Public Affairs and Environmental Science from Indiana University, with concentrations in Environmental Policy and Natural Resource Management and Applied Ecology. 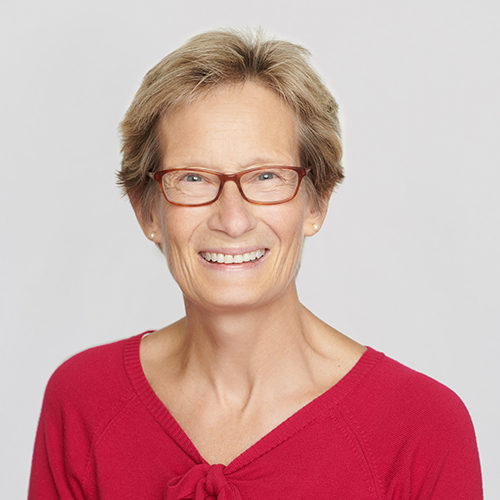 Betsy Gardiner, DGA’s chief operating officer since 2008, manages the firm’s day-to-day operations including Human Resources, Finances, IT/Systems, and Project Management. Prior to joining DGA, Betsy founded and managed a patient advocacy consulting firm, helping people with significant health issues navigate the health care system. Her diverse professional background includes work as a Registered Nurse specializing in Hospice Care, a faculty member at the George Washington University Medical School, and NPR Reference Librarian. Betsy has a Bachelor of Science in Nursing from Boston University and a Master of Science in Library Science from The Catholic University of America. Isabel Harrison is a skilled communications professional with diverse sustainability and clean energy subject area expertise. As communications manager, Isabel is responsible for leading the firm’s strategic communications efforts for our clients, as well as assisting with research, writing, and project management. In particular, Isabel has leveraged her communications skills to advance work related to industrial energy efficiency, renewable thermal energy, the electric transmission grid, and renewable energy policy at a state level. A native of Atlanta, Georgia, Isabel has a background in communications and environmental policy with a particular focus on water policy. She is a fellow of the Clean Energy Leadership Institute and earned a B.A. in environmental studies with minors in political science and Africana studies from Dickinson College. William Sherman has a background in environmental policy and research, with an emphasis on climate and sustainability issues. 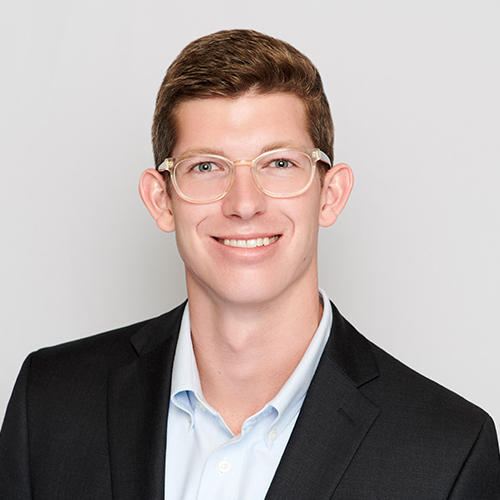 As a research associate with DGA, William concentrates primarily on corporate sustainability, and conducts research and data analysis for various client projects. He contributed to multiple published works, including a report on the growing demand for renewable energy among major global manufacturers and a report highlighting the need for transmission upgrades to meet corporate America’s growing demand for clean energy. Before DGA, William taught students of all ages about marine biology and ocean conservation in the Florida Keys. He earned a B.A. in environmental sciences from the University of Virginia, focusing on ecology and hydrology. Throughout his undergraduate years, he would spend his summers leading month-long canoe expeditions in the wilderness of Northern Ontario, and those experiences are why he decided to pursue a career in environmental policy.